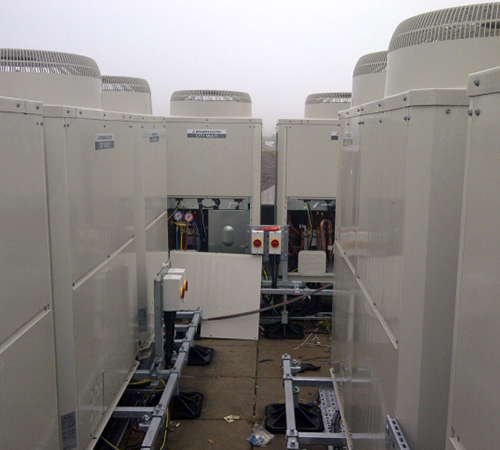 Chapman's Refrigeration Ltd has a lot of experience in the Refrigeration industry. 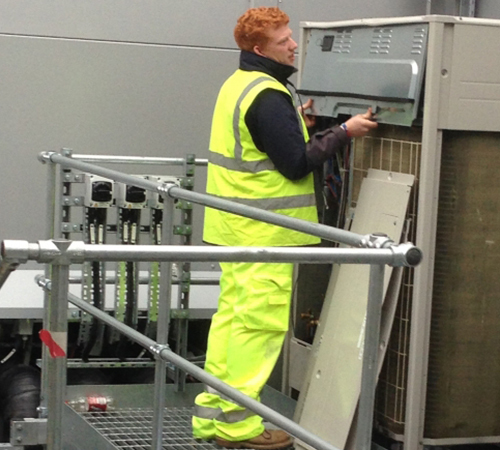 We can offer a variety of services from Cold Rooms, Commercial Refrigeration, Freezers, Ice machines and much more. We aim to provide a prompt, cost effective and well-implemented service. 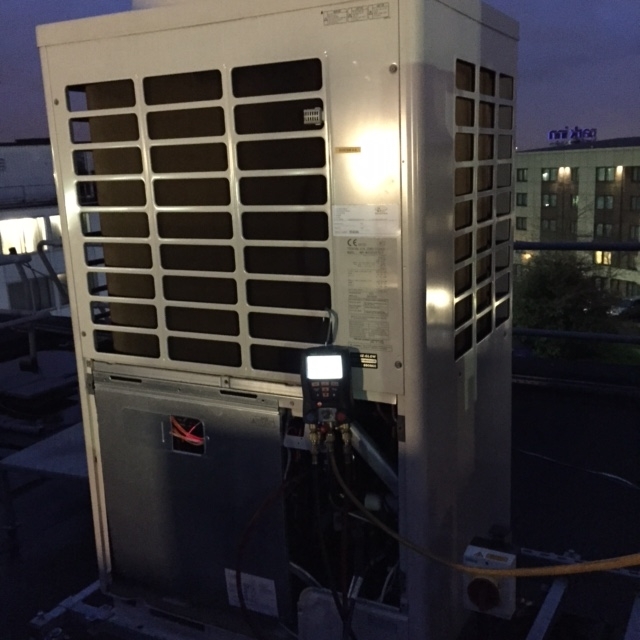 We can design the correct Refrigeration or Air Conditioning system for your premises commercial or domestic, using energy efficient equipment from a variety of manufacturers. 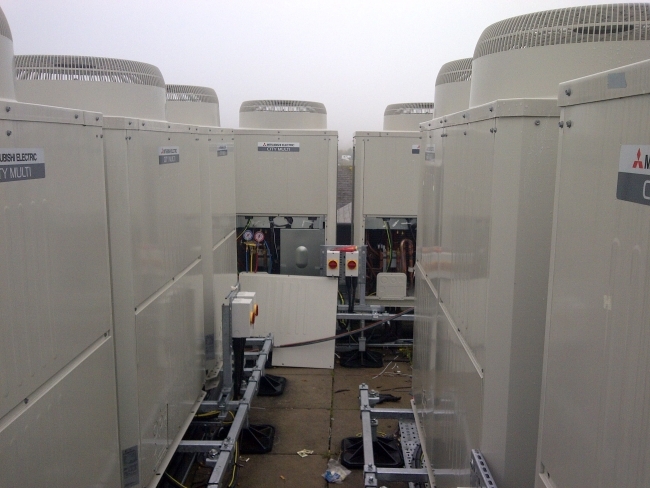 We can also deal with the purchase of your Equipment, from a Full Refrigeration or Air Conditioning System down to a small spare part, all of these at competitive prices. 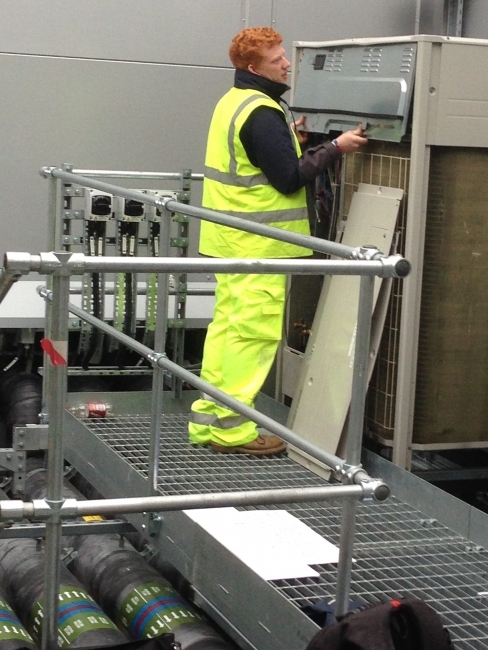 We will install the equipment to an extremely high standard. We will provide a 24HR call out service, so that in the eventuality of a breakdown we will be there to fix it. 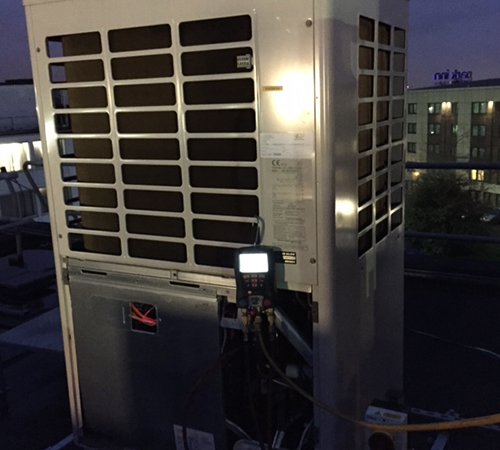 We can provide a yearly Preventative Maintenance Contract to keep your systems running efficiently, which will ultimately save you money. If you would like any information, please contact us.